Former Spanish AG accuses Israel, Argentine Jews of killing his successor. 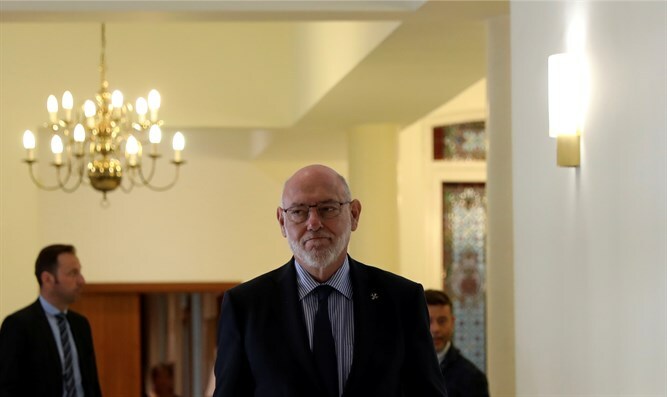 A former Spanish government official has accused Israel and Argentine Jewry of being behind the untimely death of Spain’s attorney general while on a working trip to Argentina. Spanish Attorney General José Manuel Maza, 66, died Nov. 19 after being taken to a hospital in Buenos Aires, where he was attending an international law conference, with a kidney infection. Maza has prosecuted 20 Catalonian politicians in the wake of the recent Catalonian independence referendum, leading Spanish national policy against the approval of the vote.